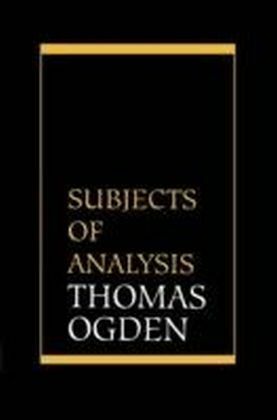 Subjects of Analysis, the fourth of Thomas Ogden's books, explores the frontier of contemporary psychoanalytic thinking: the experience of analyst and analysand in the dynamic interplay of subjectivity (the individual 'I-ness' of each participant) and intersubjectivity (the 'shared' experience of the analytic pair). No longer are transference and countertransference considered to have meaning (as concepts or as experiences) except in relation to one another, each is the context in which the other is generated and understood. 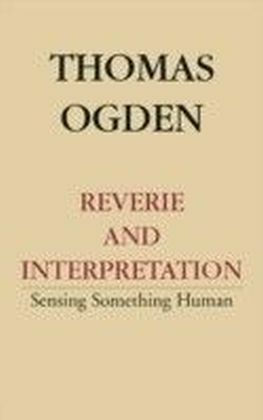 In the course of this discussion, Ogden introduces the idea of the 'intersubjective analytic third' in his effort to conceptualize the interdependence of subject and object, of transference and countertransference, in the analytic process. 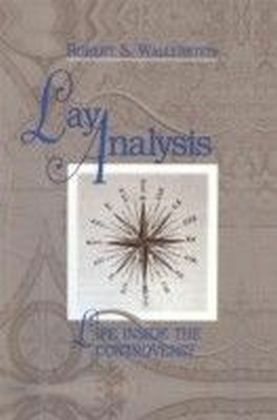 This book offers a way of understanding and making use of a critical dimension of the analytic experience that is rarely spoken about by psychotherapists and analysts, and even less frequently written about in the analytic literature: the ordinary, moment-to-moment experience of the analyst in the analytic setting, including his most mundane thoughts about the minutiae of his 'outside life,' his obsessional ruminations, daydreams, sexual fantasies, distractedness, bodily sensations and worries, and so on. 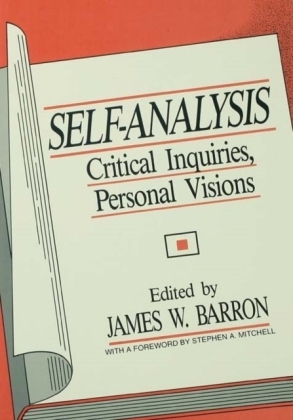 This highly personal, very ordinary, almost invisible aspect of the analyst's experience in the consulting room is viewed as having been created freshly as an analytic object in the unique context of the analytic relationship as it has developed to that moment of the analysis. 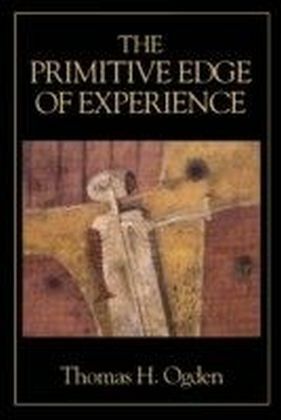 Too often, this sort of experience has been dismissed as 'the analyst's own stuff' that must be filtered as extraneous 'psychological noise.' 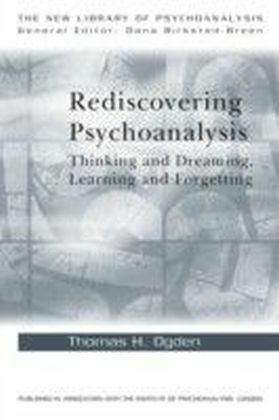 For Ogden, this mundane/personal background of analytic experience is seen as an important manifestation of the analyst's experience in the intersubjective analytic third to which the analyst must attempt to gain conscious access and must learn to utilize in the formulation of his interpretations and other forms of intervention.